Enjoying delicious food is a big part of going on vacation. 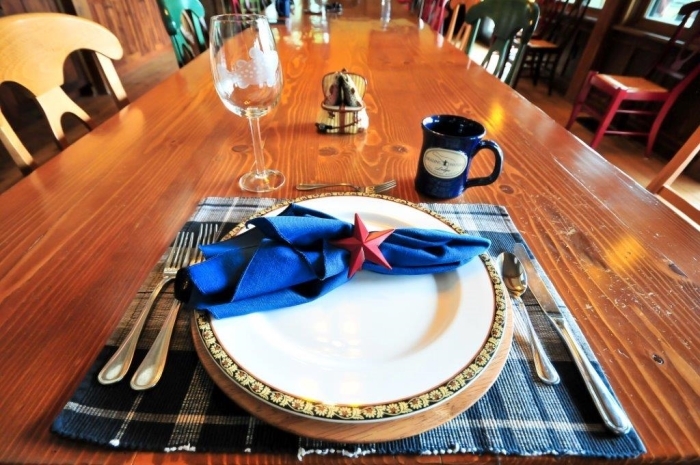 At Healing Waters Lodge, located in southwestern Montana, we offer our guests a wide variety of gourmet dishes. 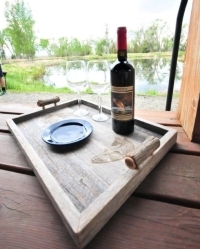 We promise that you will eat very well during your stay at our Montana fly fishing lodge. In the mornings, we’ll provide you with all the fuel you need for your fly fishing trips. When you get back, you’ll have an exquisite gourmet meal waiting for you. Local Ingredients: Montana soil is very fertile, and dozens of tasty ingredients are grown locally. Many of our dishes are prepared with fruits, vegetables, and herbs from our own garden. Flexible Kitchen: A true gourmet kitchen should be ready for anything. We’re happy to accommodate any and all dietary restrictions or preferences. Seasonal Dishes: We alter our menu with the seasons to ensure that the ingredients are as fresh as possible. This also enables returning guests to enjoy delicious new dishes. If you’re hankering to go fly fishing by day and enjoy delicious gourmet meals at night, consider booking a fly fishing trip to Healing Waters Lodge. Please call (406) 684-5960 if you have any more questions about our menu. We are glad to accommodate any dietary restriction or preference.